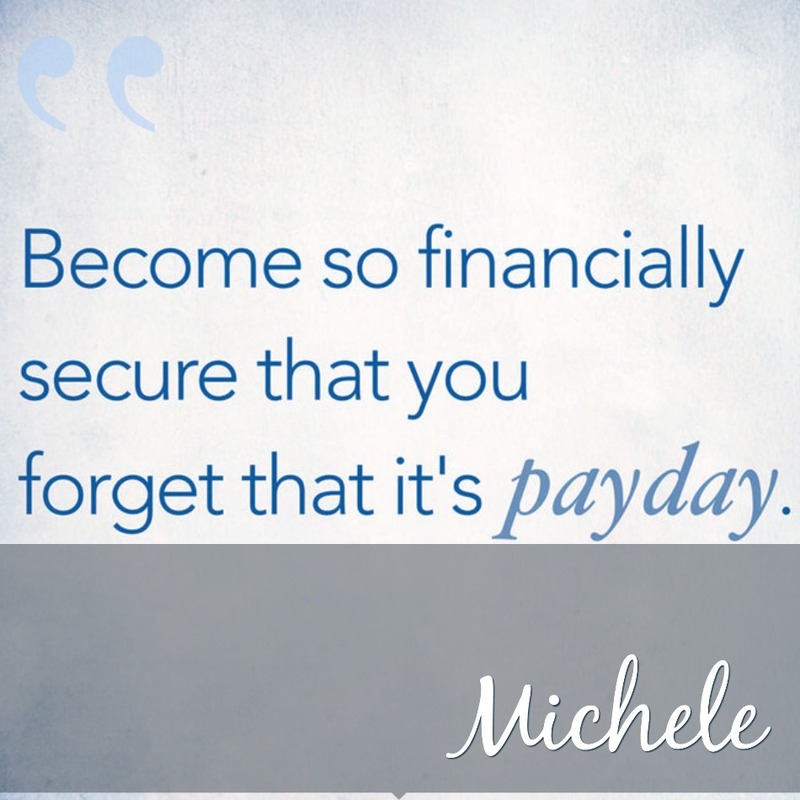 Become so financially secure you forget it's payday! 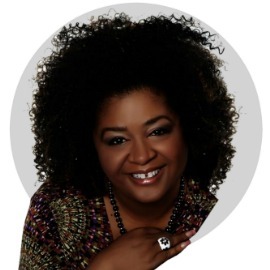 Michele Y. Thompson is an author, contributing writer on MyStock911, DLAndroid24, and MortgageExpertGuide , commercial mortgage broker, entrepreneur, and branding coach. The culmination of her work in the United States Air Force, finance, real estate, and media consulting; along with her advanced degrees has driven her to help new and existing businesses reach their goals for over 20 years. "Great things never come from comfort zones. Let's get uncomfortable!" Michele Thompson is an author, entrepreneur, and branding coach. The culmination of her work in the United States Air Force, banking, real estate, media consulting, sales and marketing; along with her advanced degrees has driven her to help new and existing businesses reach their goals for over 20 years. Business Coach specializing in Branding and Public Relations. Over 20 Years of Experience in Coaching Field for the startup or SME business owner ready to go the next level. 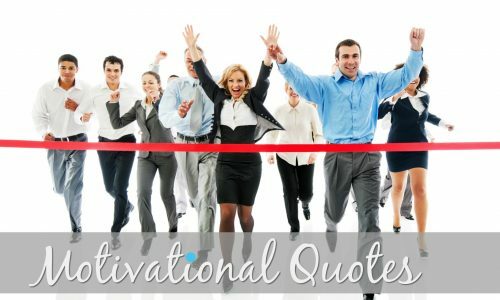 I ensure you always achieve your business goals. How Much Should You Save into Your Emergency Fund?